Cat 3, short for Category 3, is a UTP (Unshielded Twisted Pair) cable designed to carry voice and data up to 10 Mbps (mega bits per second), with possible transmission frequencies up to 16 MHz. Cat 3 cable is part of a family of copper cabling standards defined jointly by the Electronic Industries Alliance (EIA) and the Telecommunications Industry Association (TIA). If a cable is certified as Category 3 and not just twisted pair wire, then it will have "Cat 3" printed on the shielding. 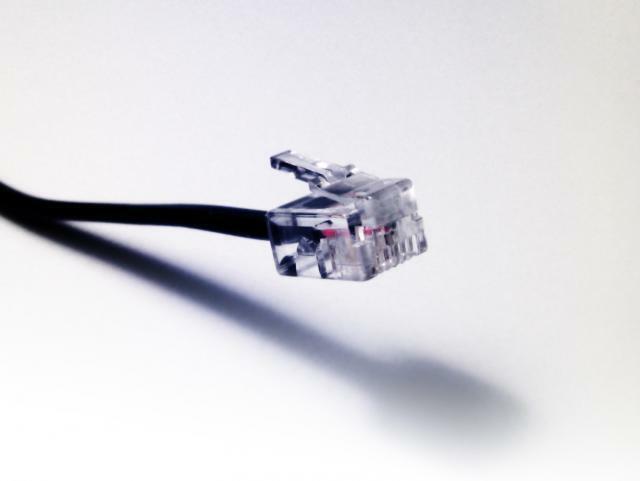 Cat 3 and Cat 5 are the most widely installed categories of cable. Cat 3 cable comes with four pairs of twisted wires. 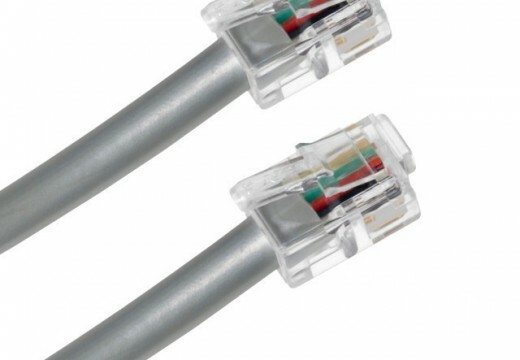 Though both Cat 3 and Cat 5 cables may look similar, Category 3 is designed for a lower speed data transmission purpose and can cause transmission errors if it is used for faster speeds. Cat 3 is certified only for a 16 MHz signal while Category 5 cable can support a 100 MHz signal. Ethernet 10Base-T runs over Cat 3 cable, but uses only two pairs of the available four pairs. Ethernet 100Base-T4 utilizes all 4 pairs (8 wires). Most cables used for voice transmission are rated Cat 3. 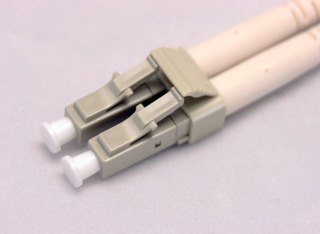 In the early 1990s, Cat 3 cable was widely accepted as a standard cabling format among computer network administrators. But the Cat 3 cable standard was entirely replaced with the advent of Cat 5 cable standard, which offers higher data transmission speeds. Today, Cat 3 cable is one of the oldest cable standards used for data transmission. However, Category 3 cable is very inexpensive and can provide outstanding communications for voice telephones lines in a PBX network. I am trying to connect my garage door opener & wall pad and have 3 exisiting cat 3 wires (two go to the safety sensors and 1 to the wall pack. How do I know which cat 3 is which (meaning is there a way to determine this particular wire is the one going to the wall pack and the other two are foir the safety sensors)? In a telephone system networking there are 64 typical villas. Each villas are having 10 nos of outlets wired by 4 pair cat-6 cables arriving from local telephone cabinet located inside each villa. All local telephone cabinets of 64 villas are finally connected to MDF by cat-3 cables. Please suggest how many pairs of cat-3 cables shall be pulled from MDF to each villa telephone cabinet? I have a hot tub and I’d like to replace the RJ (?) end on the topside controller wire. The wire is a flat 4 strand and it looks like a RJ11 connector on the end that connects into the main green circuit board in the lower part of the hot tub. However when I crimped a new RJ11 connector onto the end of the wire, the connector would not clip into the green circuit board. After carefully examining the two clips side-by-side the one is just a little different on the bottom. Any idea what type of clip I’m looking for? and what about the diameter of the cable ?? 235 queries in 0.325 seconds.